Aspiring filmmaker and wallflower Twinkle Mehra has stories she wants to tell and universes she wants to explore, if only the world would listen. So when fellow film geek Sahil Roy approaches her to direct a movie for the upcoming Summer Festival, Twinkle is all over it. The chance to publicly showcase her voice as a director? Dream come true. The fact that it gets her closer to longtime crush, Neil Roy-aka Sahil’s twin brother? Dream come true x 2. 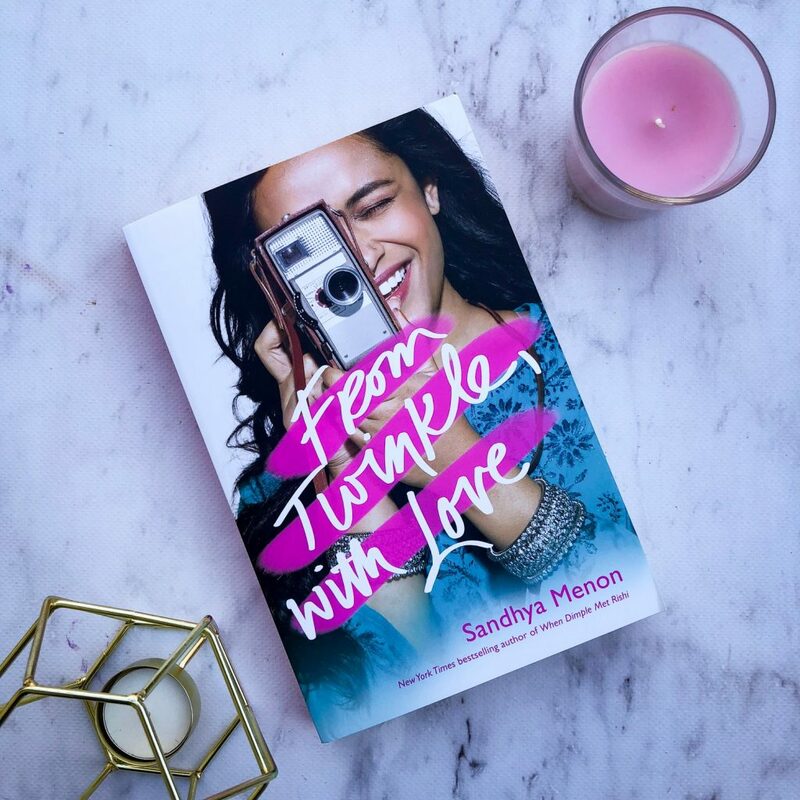 From Twinkle With Love by Sandhya Menon is a heartwarming romantic comedy for young adults. Sandhya is also the author of When Dimple Met Rishi, and both of her novels explore issues surrounding culture, identity and relationships. I enjoyed this a lot more than Sandhya’s previous novel. I found the storyline really fun and unique, and the characters really varied. Twinkle isn’t afraid to speak her mind and she’s really witty. Sandhya has captured her voice really well. At times she’s self-centered, unable to see the ‘bigger picture’ and makes rash decisions, but teenagers are like that. They can be over confident or immature, but in Twinkle’s case, she’s trying to show her classmates what she’s capable of. The book is told through letters, email and text messages and is a really fun format. Sometimes the format is not very cohesive though, and I found myself confused and trying to keep up with the alternating formats. Additionally, the tense is a bit jolting. Most of the time, the big events in the book are actually told in past tense so Twinkle would give an introductory paragraph before diving back into what happened, and it felt pretty exhausting as the reader. Twinkle is really passionate about being a filmmaker, and she grows over the course of the novel. 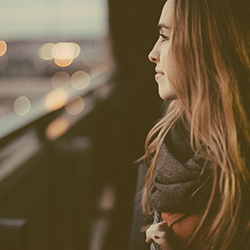 At first, she’s hesitant, anxious and she doubts herself and her ability. But by the end, she knows how talented she is and she knows how important it is to strive for what you want. From Twinkle With Love also explores female friendship and the pressure of being popular and liked in high school. Twinkle’s friend Maddie is in with the popular group, and at times she’s pressured to act a certain way to please the other girls, particularly Queen Bee Hannah MacIntosh. But that’s not who she is, and she often has to ignore Twinkle to push her away because Twinkle is not considered popular or cool. She is self-conscious and even describes herself as being a ‘groundling’. This causes friction between the girls. I can relate to this a lot. Any girl who went to high school probably can. It was so easy to change your actions because of what others thought of you, and I think Sandhya captured this really well. I liked that Sandhya explored the financial struggles in Twinkle’s life. A lot of teenagers don’t have money, nor do their families, but I don’t see it reflected in YA novels very often. In From Twinkle With Love, Twinkle is often mentioning her family’s financial situation and how she has to budget and be careful what she spends her money on. The ending is predictable, but still enjoyable. I liked the complexities of Sahil’s storyline, particularly his complicated relationship with his brother and how that affects his friendship with Twinkle. Perfect for young readers, From Twinkle With Love will delight and inspire.